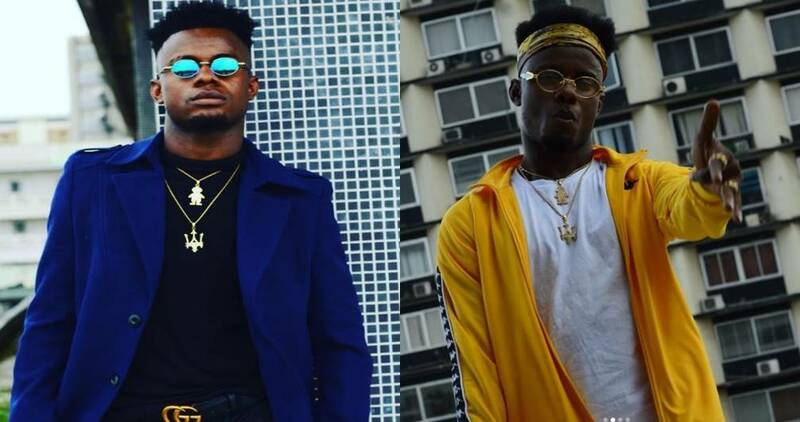 Nigerian fast-rising singer, Weflo has exlained why most music artistes in the country are engaging in Yahoo Yahoo fraud. 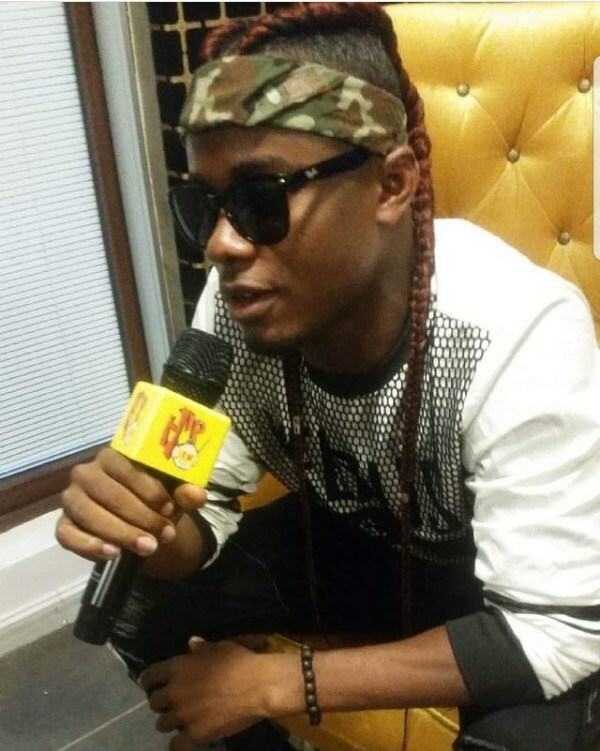 While speaking in an interview with reporters at an event in Lagos about his newly released video, “Ise” shot by top Director Paul Gambit, Weflo lamented that the Nigerian environment is not conducive for upcoming talents because the cost of establishing your musical talent is almost like the cost of going into an oil and gas business. “The Nigerian music industry is not for a poor person, and this is not to discourage any upcoming artiste from coming into the industry, but the truth is that if you as an upcoming artiste doesn’t have anyone backing you financially, you will be depending on only fate to even get attention. Studio fees alone will not allow you to beable to express all your talent. It will restrict you from doing as many songs as you want. Your hit song is probably among the ones you haven’t yet have money to record. When time comes to promote the audio, the media will cut your neck and you may eventually not beable to promote the song. ” Don’t even let me start with video directors. Sometimes to get a standard video shoot at 1millin Naira, you have to beg directors. Don’t also talk about DJs, radio stations and Alaba mix and so on.This is why for every 20 successful artistes making waves, there are probably more than 200 thousand others looking up to God for studio fees. That is why a lot of artistes are into Yahoo and all sorts of means to raise money. It’s not in my place to judge anyone, because we are all responsible for our actions at the end of the day. 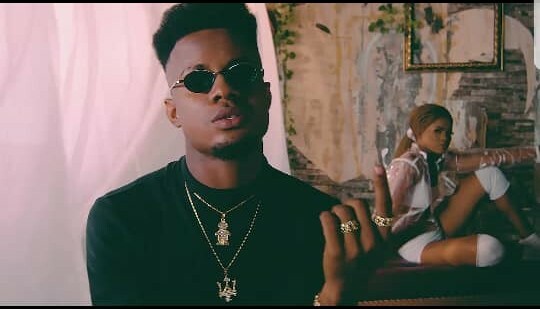 So if you find an upcoming artistes who is shooting all types of internationally standard videos and spends so much promoting them, then money comes from either one of the aforementioned means; not to deny that there are occasional exceptions where the song just go viral without any major effort. In my case though, i have been lucky to have the full support of my parents financially and in all ramifications.” Weflo stated. Weflo however advised that the best way forward is for banks, government and corporate bodies to support the industry. “We are in an era where music videos reach 100million views on Youtube, I dream of an industry where a brand for instance can take up the bill of an artiste’s musical video shoot in exchange for a feature of their product or service in the video. Banks should also beable to give loans to artistes and government needs to fund entertainment same way they fund sports”, he advised. OPINION: Why Jonathan Is Guaranteed to Fail?